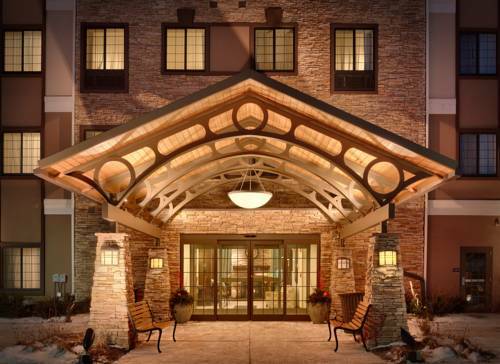 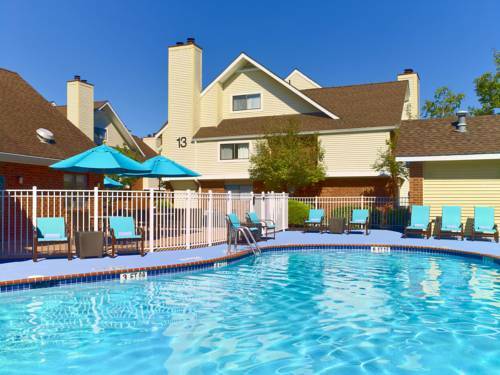 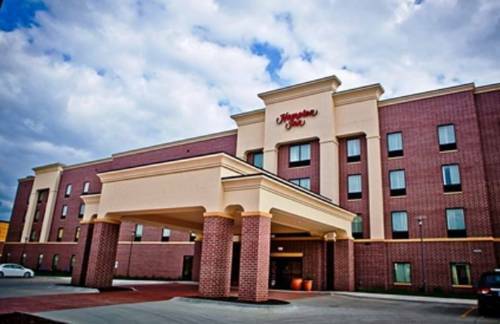 Rodeway Inn West Dodge and you want to go for a horse ride, you may visit American Legacy Complex. 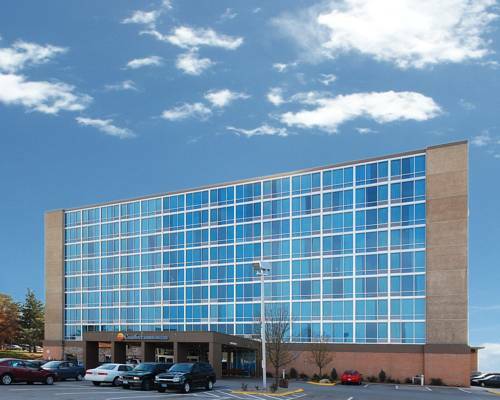 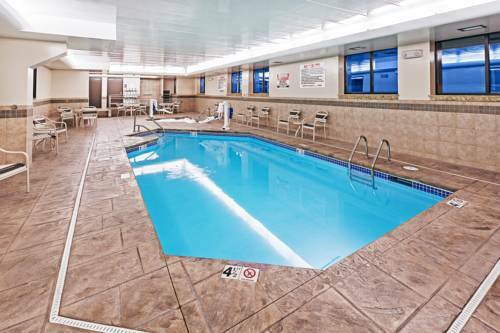 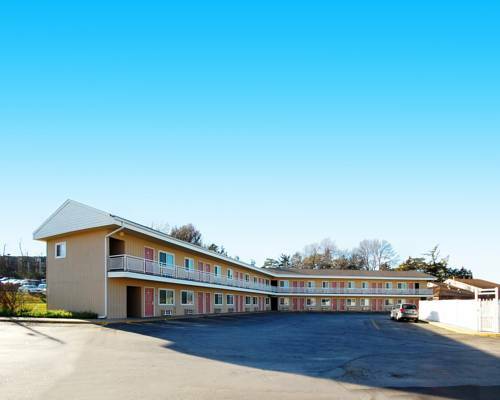 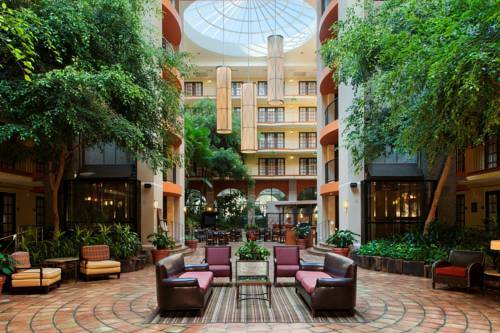 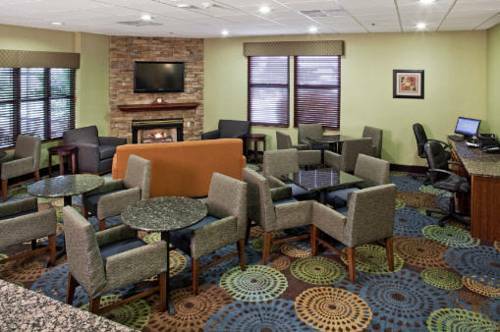 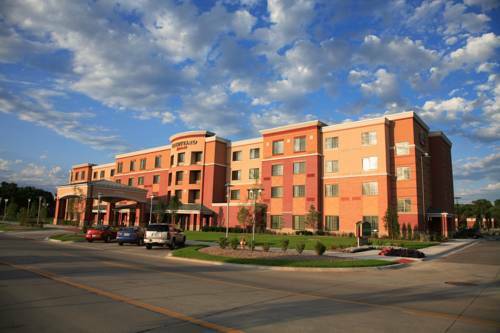 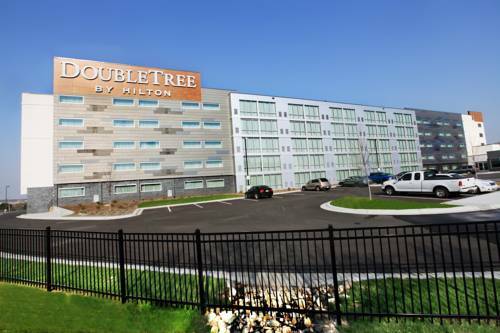 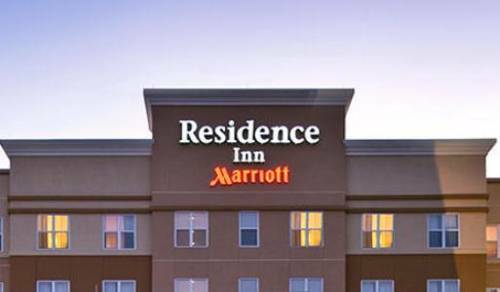 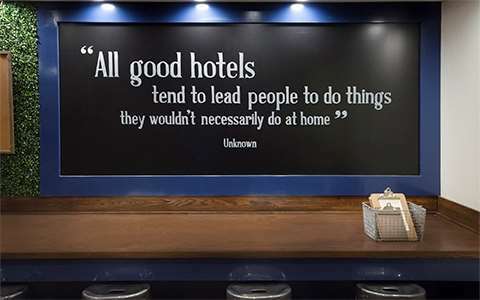 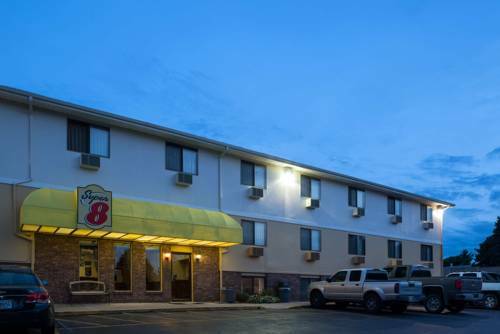 These are some other hotels near Rodeway Inn West Dodge, Omaha. 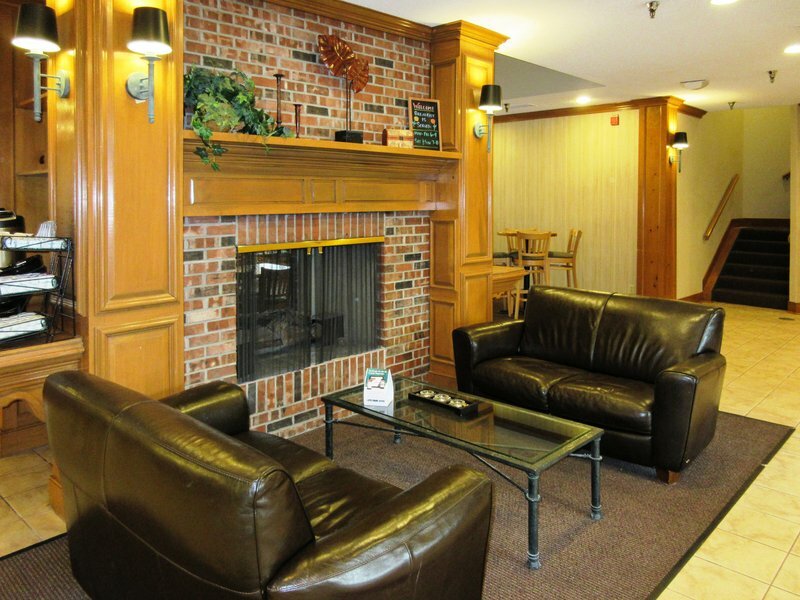 These outdoors activities are available near Rodeway Inn West Dodge.